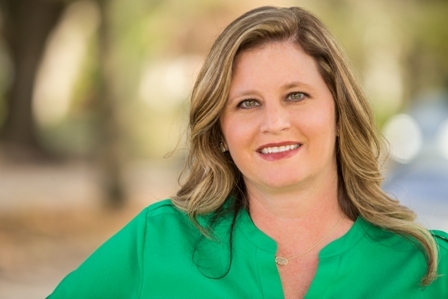 Michelle has over 25 years of experience in the recruiting industry. She joined our team in January 1990 as our first full time secretary and was promoted to a recruiter in 1993. Michelle is our eternal optimist! She has over 15 years of Dale Carnegie training and calls Sugar Land, Texas home. She is married with two daughters, Lauren & Megan and has one adorable grandson named Jackson. FUN FACT – She was adopted at birth and found her birth mother in 1993.